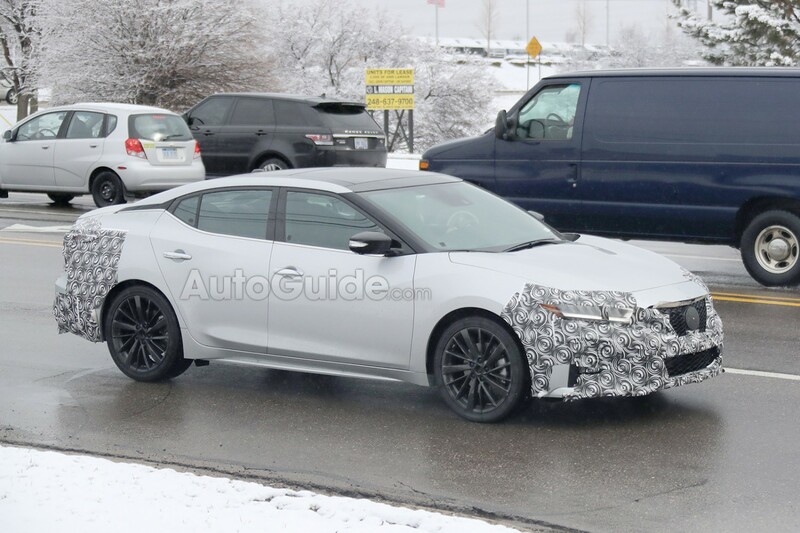 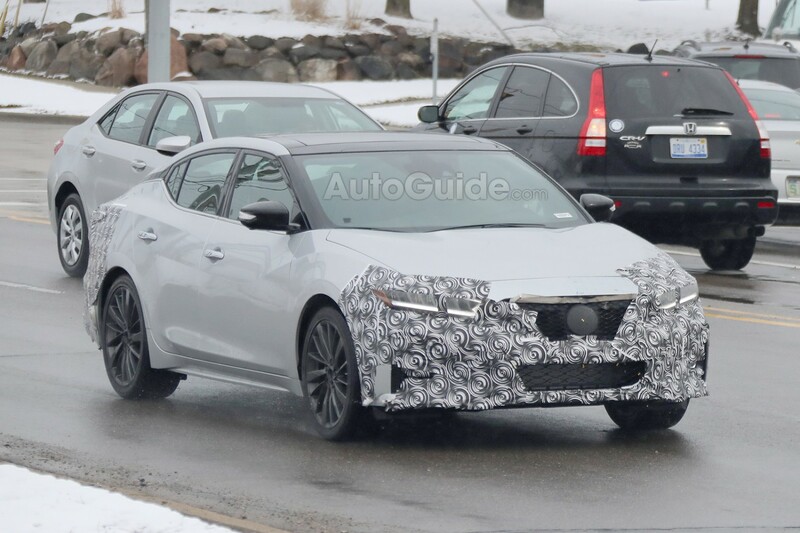 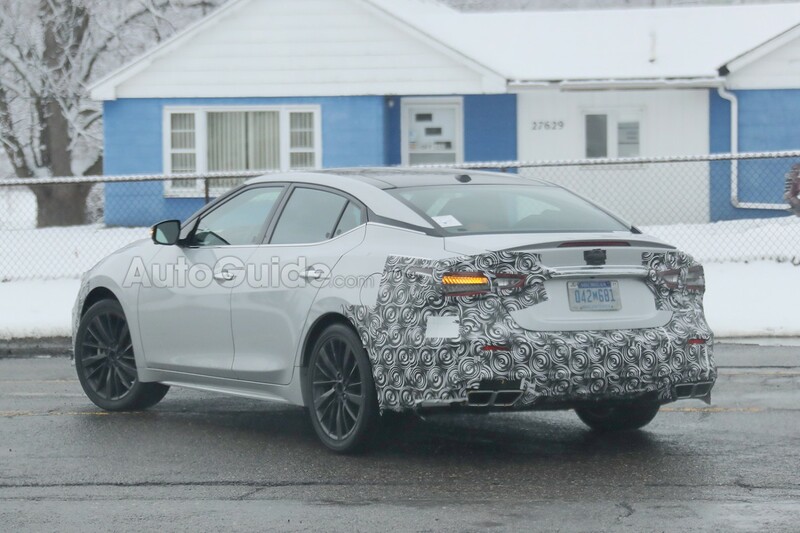 The 2019 Nissan Maxima aka 8.5 Gen has been officially spotted. 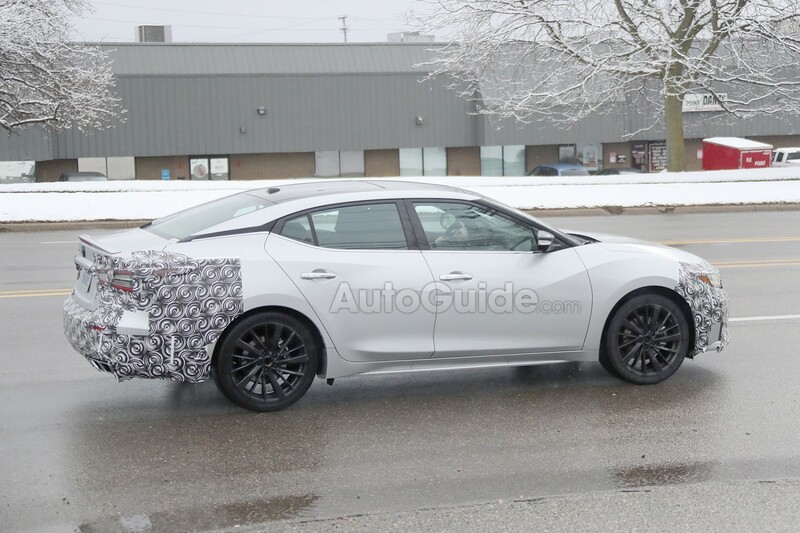 As you can see, there are definitely some refined features. 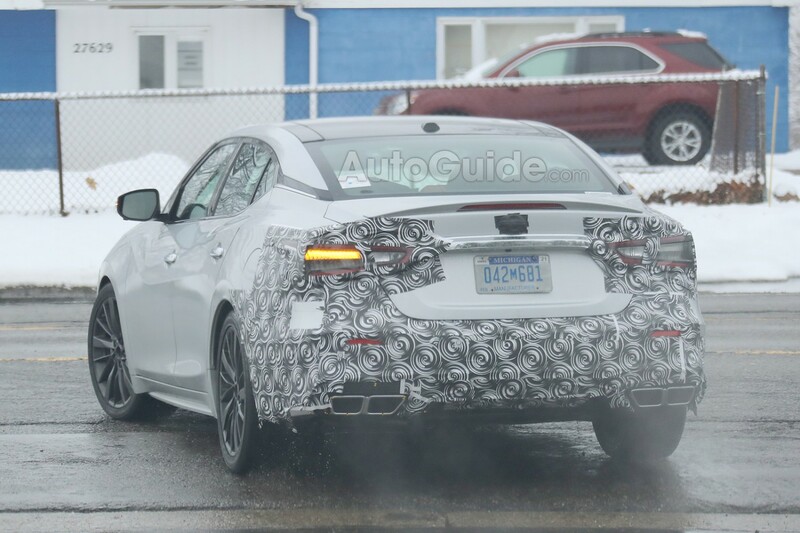 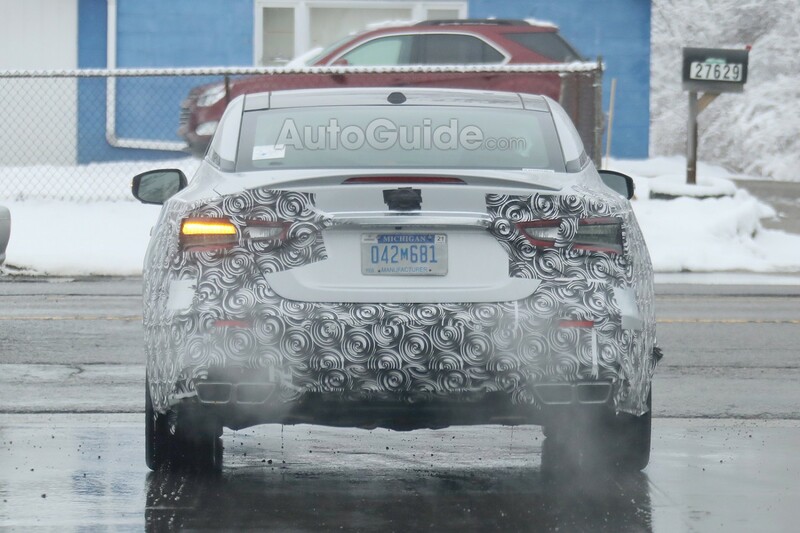 There looks to be an updated front and rear ends, as well as headlights and tail lights. 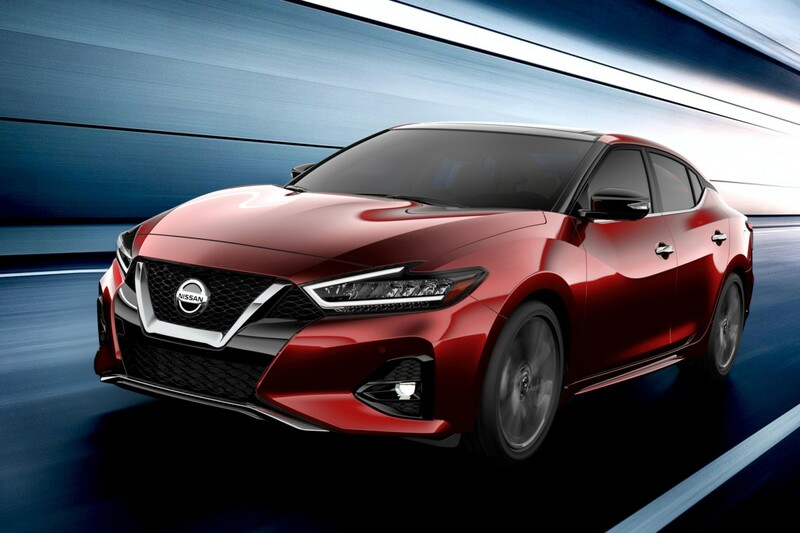 Nissan announced today that it will bring a refreshed 2019 Maxima to the 2018 LA Auto Show. 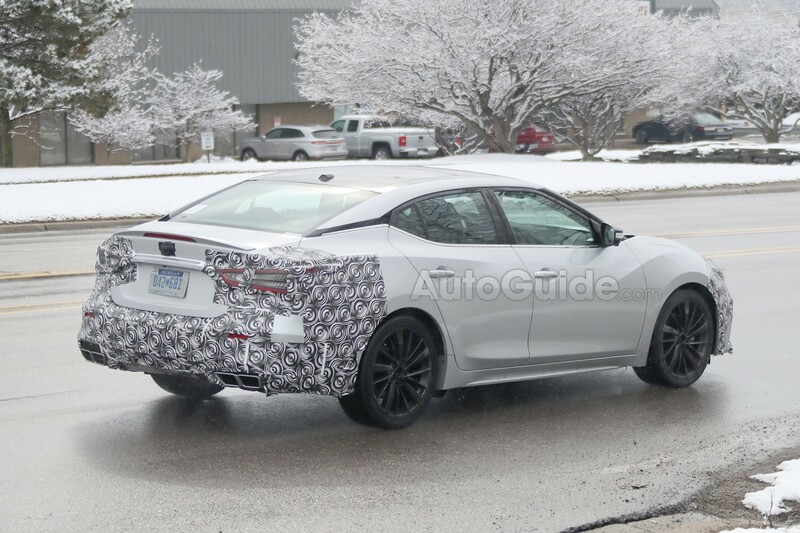 Which Intake Size Piping Do You Prefer for Performance Modding?